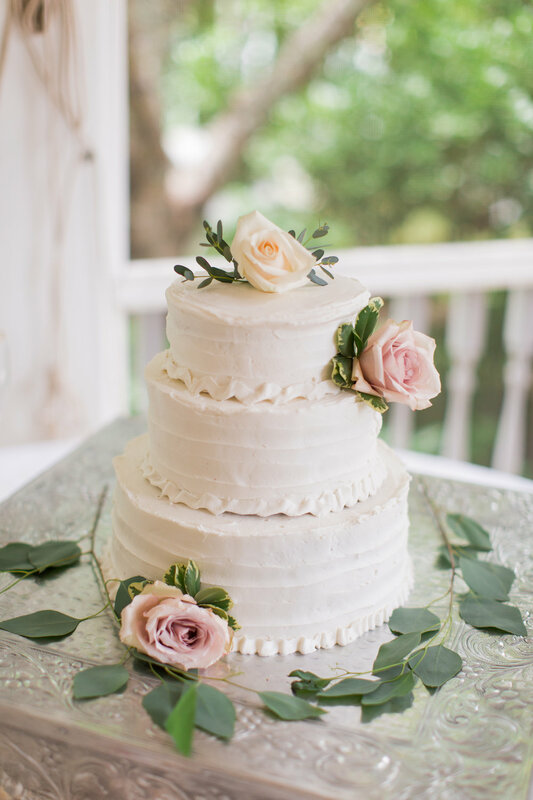 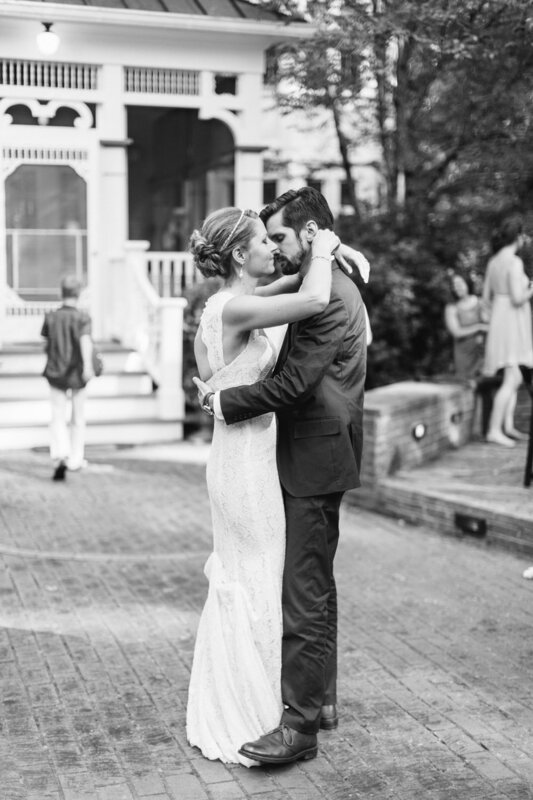 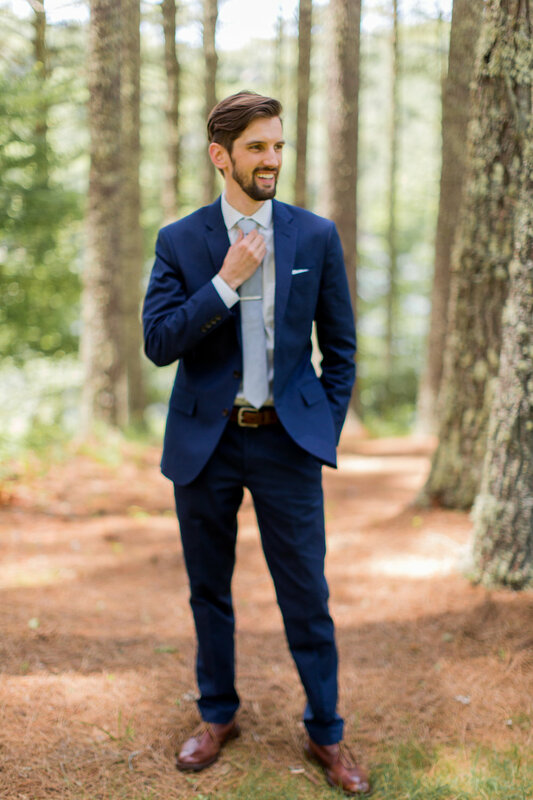 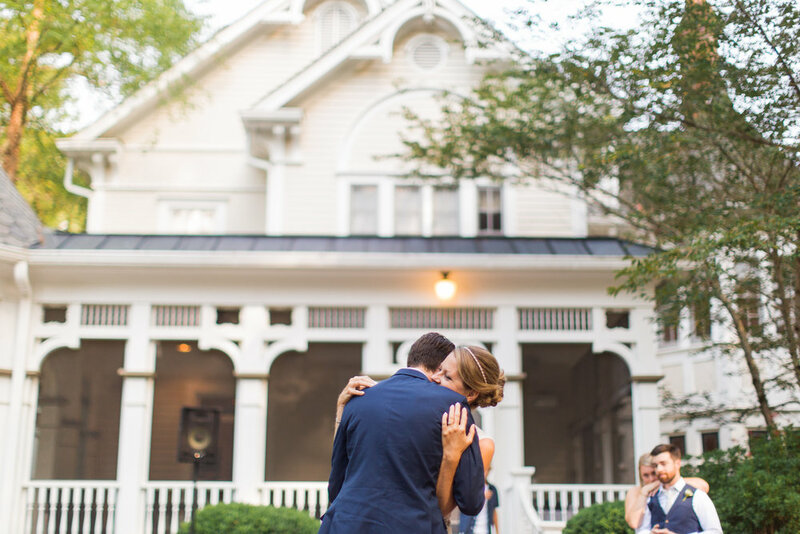 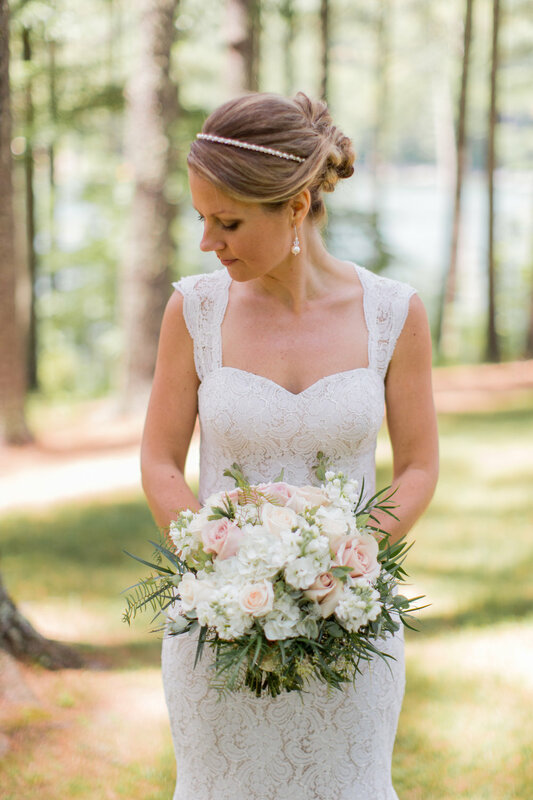 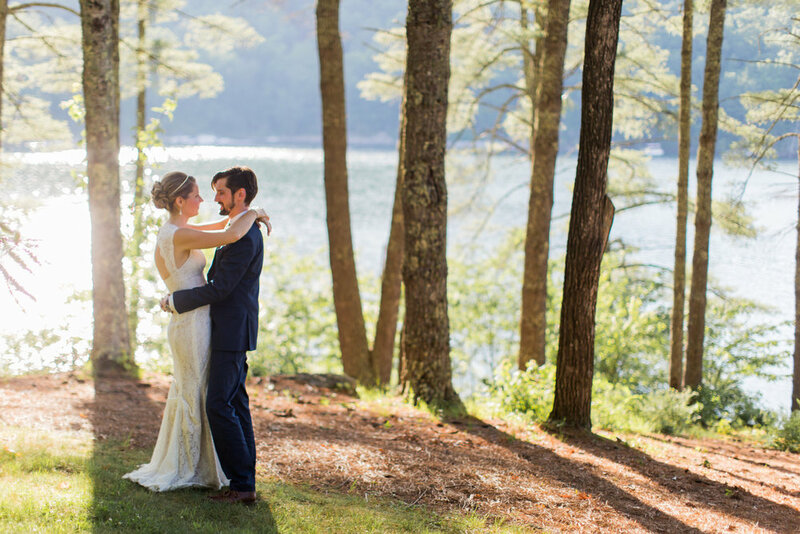 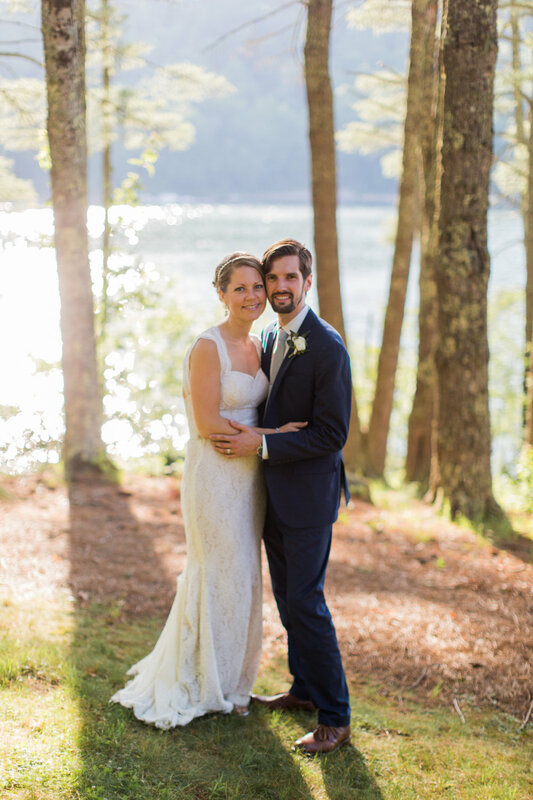 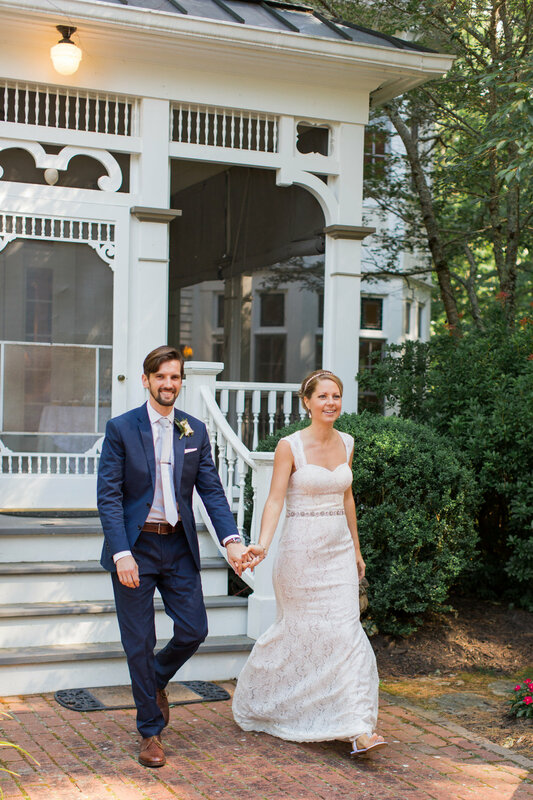 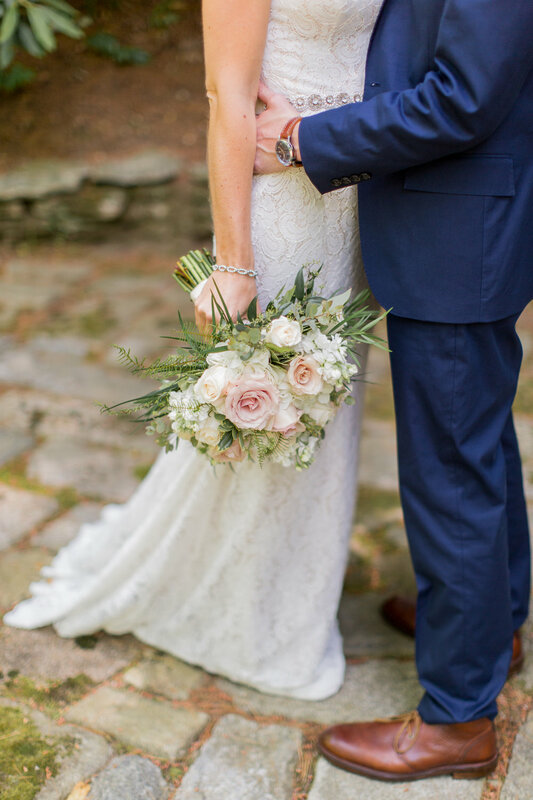 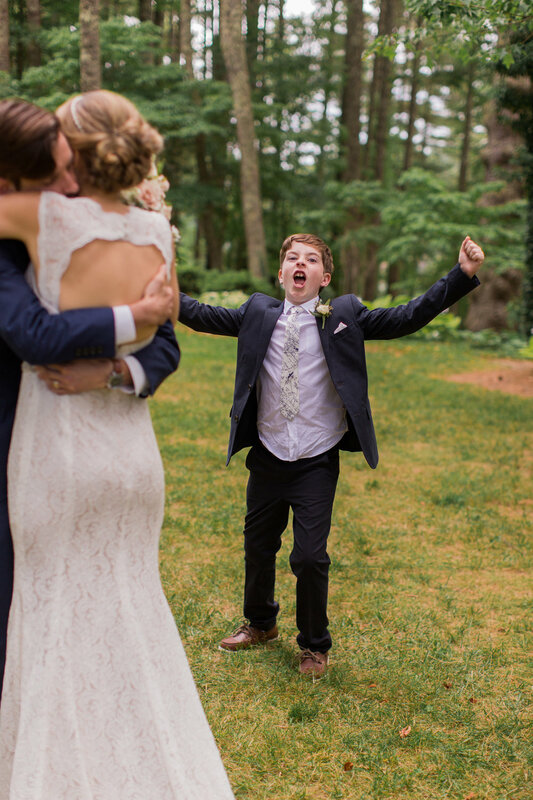 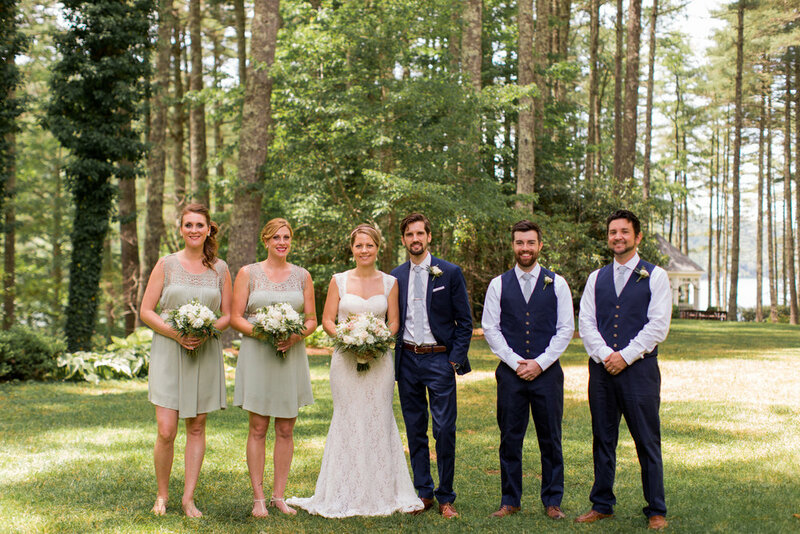 This gorgeous couple got married at a lake house in North Carolina! 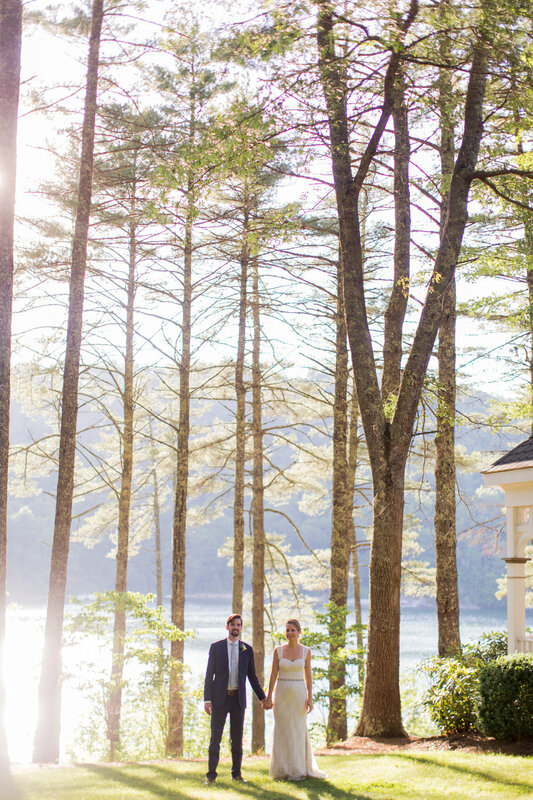 The weather was perfect and it truly felt like a holy moment when they were reciting their vows! 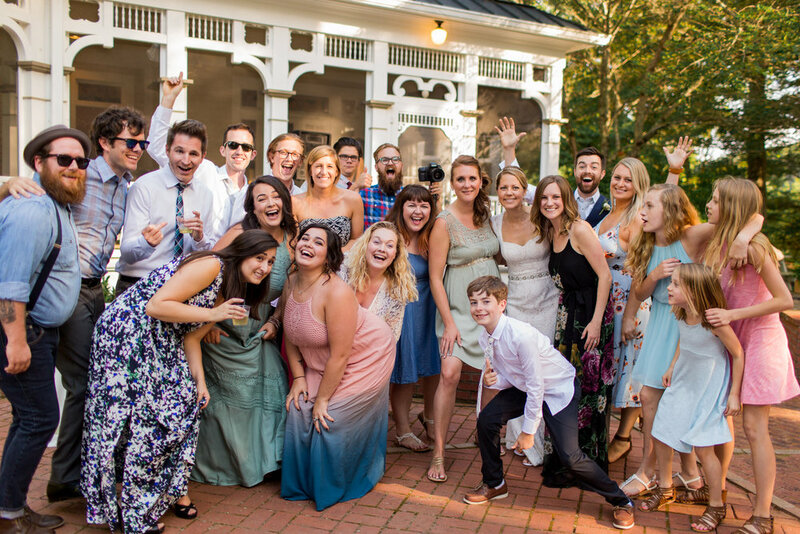 Congrats Jimmy & Heather!